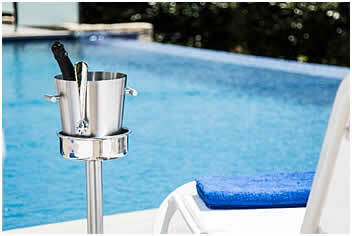 Sunset provide booking and management services for villa and apartment owners in Javea and Moraira on the Costa Blanca. 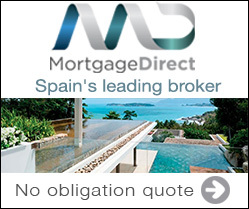 Spain and especially the Costa Blanca is a preferred location for Northern Europeans wanting self-catering independent holiday accommodation and for many years Javea and Moraira have been top destinations. The holiday rental business has become much more sophisticated in the last decade and guests are wanting and willing to pay for luxury hotel quality accommodation with the flexibility of self-catering and private facilities. 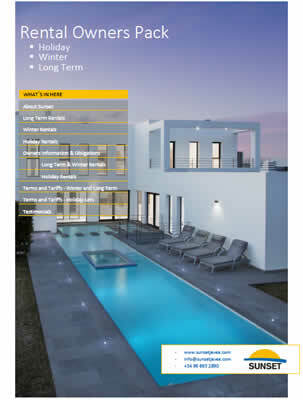 Sunset offer multi-level services for marketing, booking and managing you holiday rental property. If you want the income from your holiday rental property without any hassle then our Platinum service is for you, we take bookings, manage the property, pay and contract for all the changeover costs and much more. Contact Us now for a no obligation valuation of your property either for long term rent or winter rental.